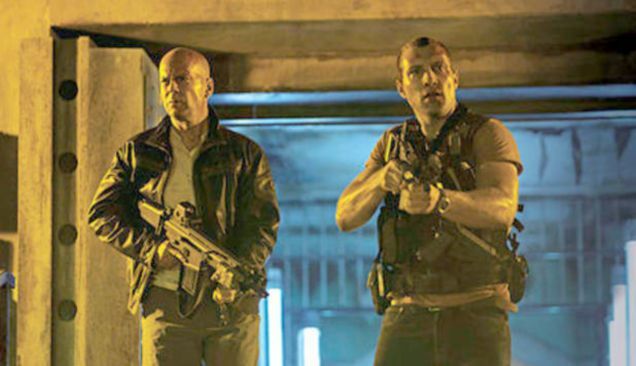 The latest installment of the Die Hard franchise, A Good Day to Die Hard ($25 million), barely beat out holdover, Identity Thief ($23.4 million), and newcomer, Safe Haven ($21.4 million). A Good Day to Die Hard had a strong Valentine's Day opening ($8.2 million), but somewhat underwhelmed throughout the weekend. 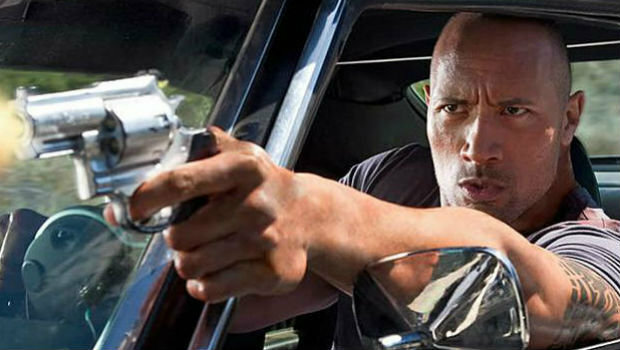 By comparison, Live Free or Die Hard generated $33.2 million on opening weekend in 2007. Identity Thief is surprisingly holding on strong (down 32%), especially for a movie with a 24% tomatometer. It may become this year's first movie to past $100 million. Escape From Planet Earth debuted in 4th ($16.1 million), and Beautiful Creatures in 6th ($7.5 million), which is no doubt a disappointment, especially with a pretty noticeable marketing push. A bunch of movies hit theaters this weekend, being Valentine's and all. Flop Factor: The Planet Hollywood club hasn't been doing well so far this year (Arnold's and Stallone's movies have flopped miserably). Also, this Die Hard is getting some of the worst reviews of the year so far (Yes, a current 7%(you read right, 7%!!!) tomatometer). Hit Factor: Based off a series of somewhat successful books. Flop Factor: I keep thinking this has something to do with the Peter Jackson movie, Heavenly Creatures, but it doesn't. Flop Factor: I seriously have no idea what this movie is about... does it have something to do with The Notebook and all those other films? Hit Factor: No animated flick competitors. Flop Factor: Isn't this around the time when that animated movie Mars Needs Moms came out? If so, it might not bode well for this film. The Melissa McCarthy and Jason Bateman comedy Identity Thief easily beat expectations this weekend (with about $36.6 million) to claim the top spot at the box office. This also beats the opening of Bridesmaids ($26 million), which catapulted McCarthy's career. 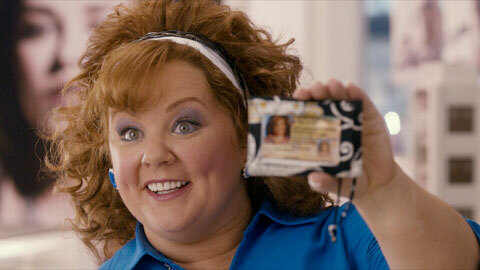 However, Identity Thief is getting bad reviews (currently a 24% tomatometer) so it's staying power may be short lived. Cons: Long. Too much saved by the calvary moments. Has to compete on the level of The Lord of the Rings films. 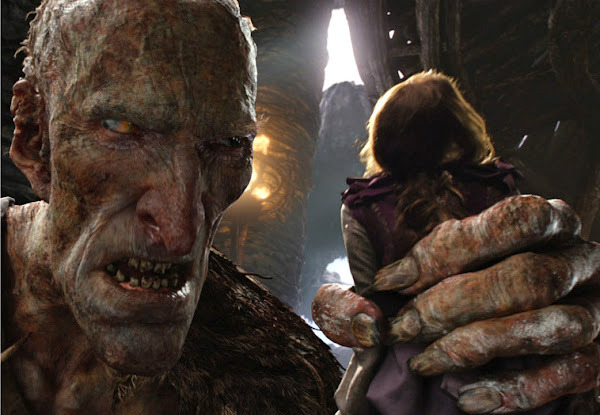 Conclusion: If you want to see what happens before The Lord of the Rings, then this film would be an okay treat. A couple of new movies hit theaters in wide release this weekend. Hit Factor: Buzz seems pretty good despite the mediocre early reviews. Flop Factor: Mediocre early reviews. Hit Factor: It's getting positive early reviews. Flop Factor: People don't know this movie exists. There are a whole lot of movies hitting theaters this 2013. Lots of franchise sequels prequels and reboots ahead. In fact they pretty much make up my top 10 list. Tracking this list, this early in the year, is tough, especially since marketing changes in the weeks right up to release. 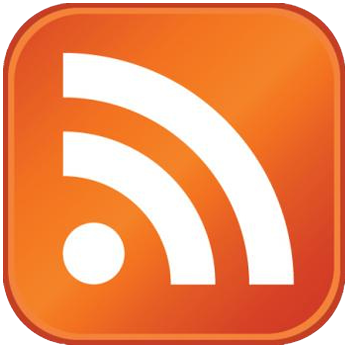 We'll probably see some films gain a lot of steam and others dissipate. Some may end up as this year's John Carter or Battleship. And predicting those huge breakout hits like Bridesmaids or The Help, or Ted, is almost impossible. Anyways, here are the most anticipated movies of 2013 that should take the box office by storm. Also note this prediction is mostly for North America, but I assume it would be somewhat similar worldwide. This movie looks cool. The question is if Tom Cruise can bank a Sci-Fi movie. Can the director of District 9 pull another District 9? Here's betting for him. Let's face it, families will see this film. Great book. A tough one to turn into movie, but we'll see if they can. How long has it been since Sin City came out? Will people still want to watch this? Should have a strong opening weekend. Pitch: It's like Alice in Wonderland meets Wizard of Oz... green lit. This actually has the potential to do really well. Baz Luhrmann's strong vision should encourage lots of people to watch this drama. I liked the first two trailers they released... The newest one, however, makes it look pretty bad. Trailer looks awesome. Will Smith is mostly bankable... but will people want to watch just two characters onscreen for the entire film? Sequel to one of Will Ferell's best comedies. Returns with the original cast including Steve Carrell. The first did unexpectedly well... The Avengers did really well... people want to follow stories. X-Men Origins: Wolverine was awful... but Wolverine has it's fans. I Am Legend with Brad Pitt. The trailer looks dumb... but in an awesome way. The guilty pleasure movie of the Summer. Director Gore Verbinski and Johnny Depp's big risk film that almost never got made. Hrmm. The Hangover franchise may have peaked, but lots of fans will see this film. Beloved characters return, and so will the kids. J.J. Abrams got non-Star Trek fans to watch Star Trek. This series got some late steam and if they keep the awesome formula, it should do very well. Hoping to break Pixar's downward slope, a sequel to one of best Pixar's best movies should help. The Last Iron Man wasn't that great... but The Avengers movie showed that Marvel has created a huge following despite. The First Hunger Games film did exceptionally well, almost too well... so it's going to be tough to match. 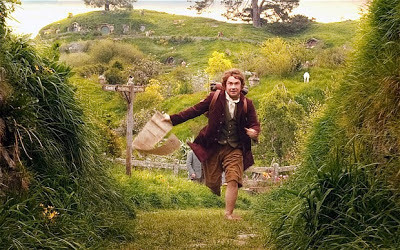 The mediocre reviews of the first Hobbit film may deter some, but most will still flock to this film in the Holiday Season. Superman is back... Trailer looks awesome. The tone is great. People will forget about Superman Returns. 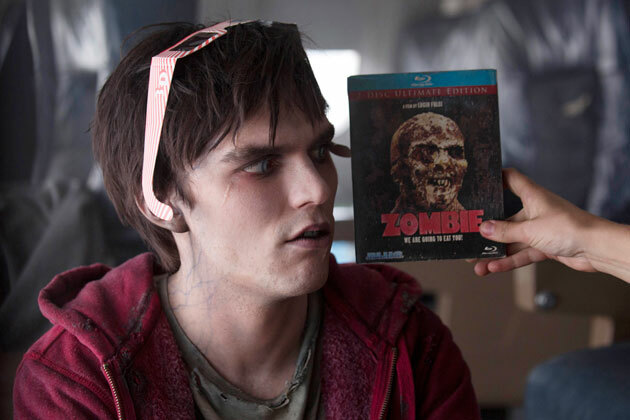 The Romantic Zombie Comedy Warm Bodies easily managed to take the top spot at the box office this weekend ($19.5 million). While Stallone's Bullet to the Head failed to deliver an audience as it came in 6th place ($4.5 million). Maybe the third Planet Hollywood co-founder, Bruce Willlis, will have better luck in a couple of weeks when his fifth installment of the Die Hard series debuts.